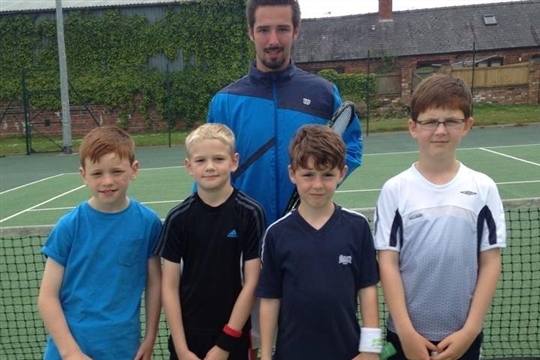 We have a qualified & experienced team of tennis coaches running tennis lessons, tennis camps & tennis courses for adults & juniors at Wem and surrounding areas. 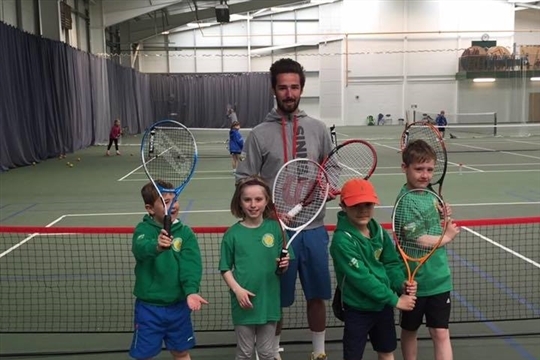 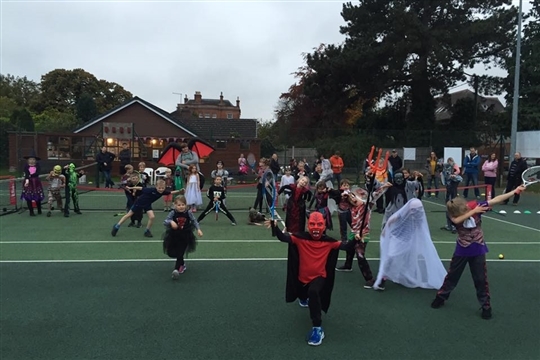 i2c Tennis started the Wem programme in 2015 and the programme has gone from strength to strength with now over 100 players playing at the club. 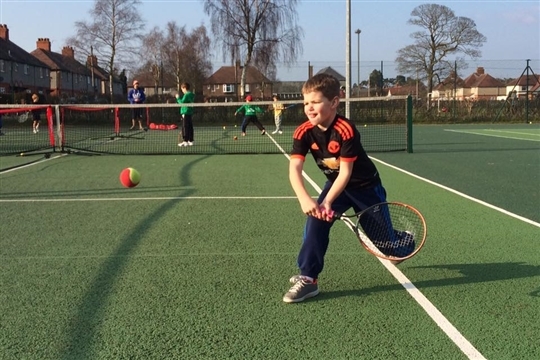 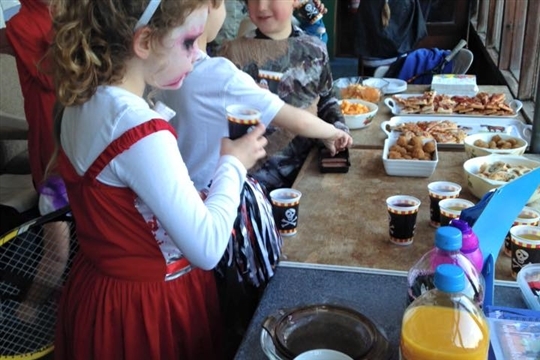 The club has a newly repainted 4th court and an old but well loved clubhouse and a great town centre location right next to the recreation ground which makes it the epicentre of the community.